Is anything more critical during a scorching, humid Baltimore summer than dependable air conditioning - beyond a good sun-block? Probably not. 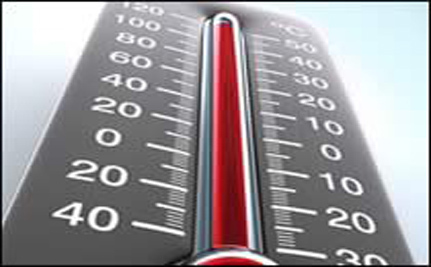 So if your air conditioner is unreliable, inefficient or unresponsive, we can help. Likewise, what’s more important in cold snowy Baltimore winters than an efficient well running heating system? Chesapeake Control Services has been installing and repairing air conditioning and heating units for over 25 years – more than enough time to know that quickly-dispatched service is a necessity. So if you need your heat pump, air conditioner or chiller repaired ASAP, that’s no problem. We offer same-day service in many cases. We offer 24/7 service for emergencies. 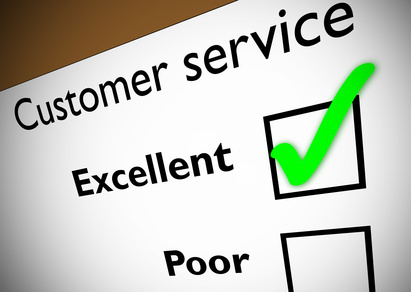 It’s all part of Chesapeake’s devotion to customer service. Your comfort and satisfaction are our #1 priority. Chesapeake Control Services offers a variety of commercial services for large and small businesses. A Commercial maintenance agreement is a smart choice for any business. Routine maintenance will ensure your system is operating at peak performance. Sales, installation and maintenance of new heating and cooling systems for your business; you will want to ensure that when the time comes, you will get the best, most efficient system for the money. Chesapeake Control Services has proven time and again that we are a very competitive company who saves our clients time and money. 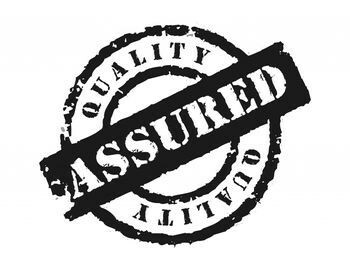 Our guarantee - We install the best heating and air conditioning products available, providing you with the utmost in energy savings, comfort, protection, and preservation of your facility and its contents. Chesapeake is fully licensed and insured. Chesapeake Control Services prides itself on open and honest communication with our clients. We encourage direct contact with our customers, and speak to them on a regular basis to determine the quality of our work and their level of satisfaction with our services. A s we are committed to constant improvement, we welcome advice, criticism and suggestions from our clients so that all concerns may be addressed efficiently and expeditiously. Before beginning any job, our personnel are extensively briefed on the specific requirements for your building so they can do the best job possible. Those employees who continuously meet our rigorous requirements and high standards are well rewarded. We pay our staff based on a respectable compensation scale so that we retain exceptional workers and build a long-standing team relationship. You benefit from this policy by having your needs serviced by experienced workers who have the best interests of your company and its clients at heart. We will never sell you a service or piece of equipment that you do not need. Our company considers safety to be a vital part of any contract that we unde rtake. Through training, we ensure that our employees keep your environment safe for everyone. 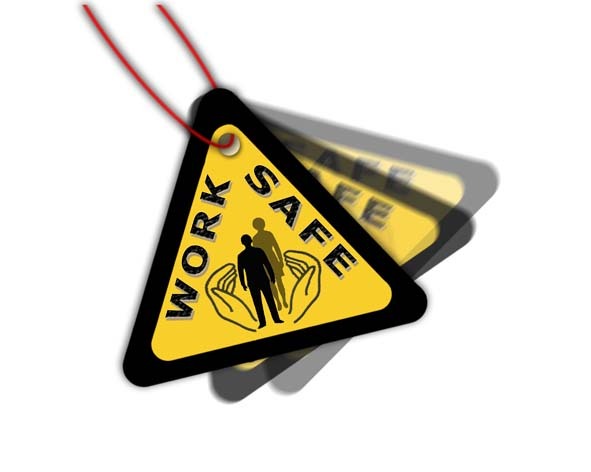 Safety necessitates acting with common sense, good judgment and foresight for the welfare of all personnel and the maintenance of furnishings and equipment. We are insured and bonded at all times in full compliance with all city, state and federal requirements. We carry general liability in the amount of $2,000,000.